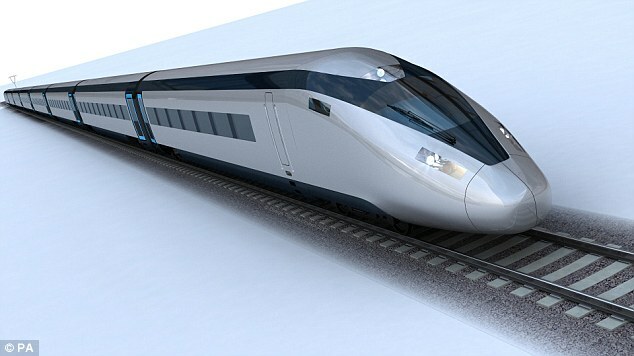 The firm behind HS2 has been ordered to pay six families up to £4,000 each after treating them ‘with contempt’ over plans to demolish their homes to build the high speed line. The close-knit community in Staffordshire had asked to be relocated, and HS2 Ltd gave them false hope they would be able to move their tiny hamlet in Flats Lane and Knox Grave, near Lichfield, to a nearby site, the Parliamentary Ombudsman found. During two years of submitting proposals, the families received no feedback, causing them ‘severe stress and worry’. They eventually had no choice but to accept compensation and leave. Ombudsman Julie Mellor said it was not clear that the families’ proposals were ever considered. 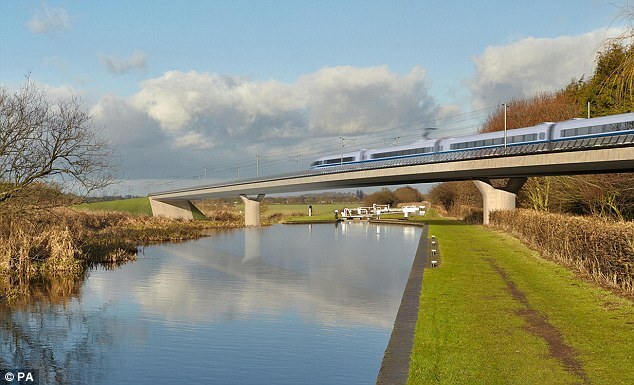 ‘This small tight-knit community now faces separation due to a catalogue of errors by HS2 Ltd,’ she said. Ombudsman chairman Julie Mellor said their ordeal ‘highlights the dire consequences of public sector organisations … not communicating effectively with people’. A spokesman for the families, Jonathan Loescher, said they felt they had been treated with ‘contempt’ during their ‘exhausting and demoralising’ battle to stay together. ‘We loved where we lived and worked,’ said Mr Loescher. The Ombudsman recommended that HS2 Ltd pay each of the families between £750 and £4,000, and carry out an independent review into its public engagement. Demolition of the hamlet is due to begin in 2017 as the construction of the first phase of HS2, between London and the West Midlands, gets under way.